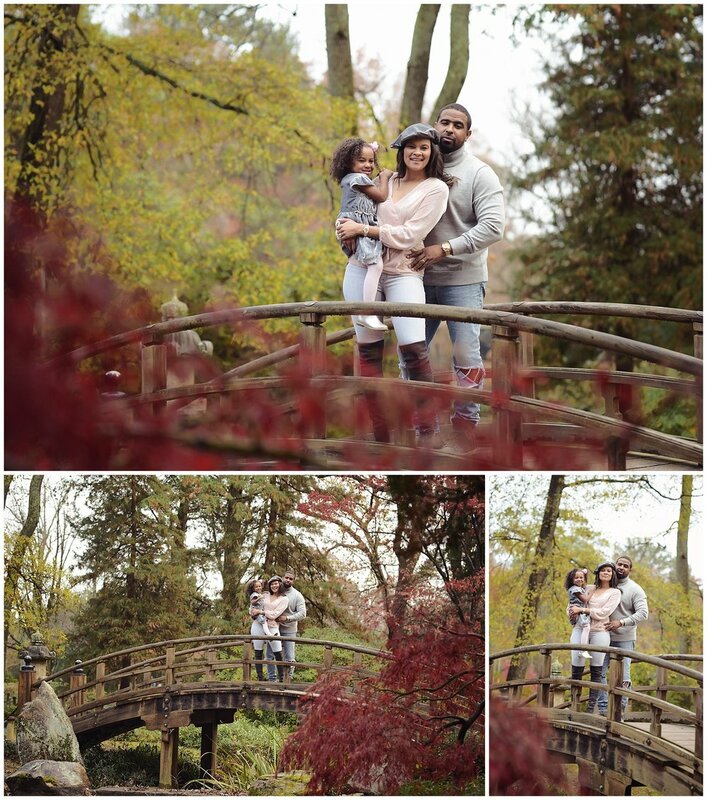 The Massenburg Family’s session in Maymont was just beautiful. 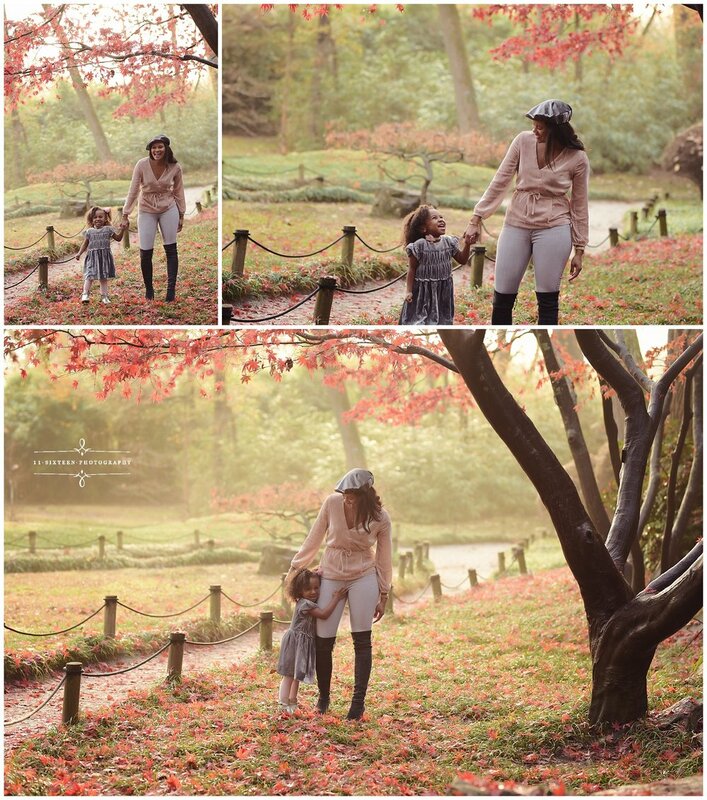 Despite it being early December, there were still some colorful leaves on the trees, which made for amazing photos. 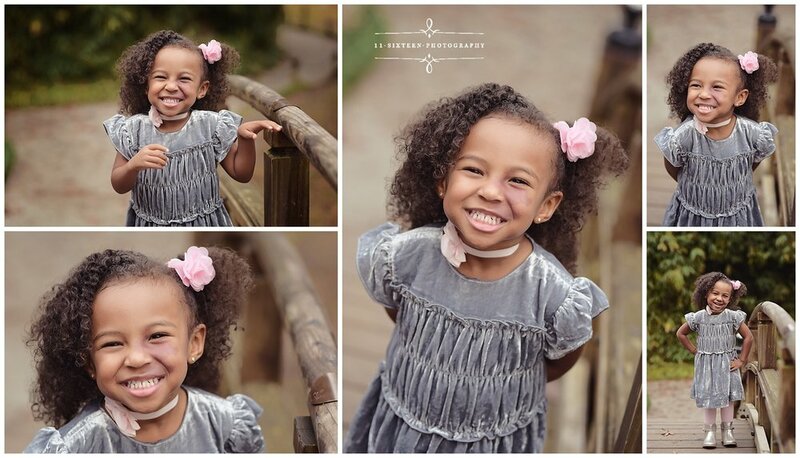 Haven clearly had the best time and had all the smiles for the camera!